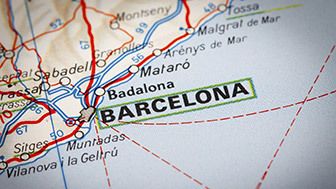 The last few years have seen Barcelona become one of the launchpads of scientific excellence, the capital of a country where European funding for research has gone up by almost 30 since the 1990s, with the first framework programmes. We now have further opportunities, with the European Commission’s Horizon 2020, to go above the European average once again. The objective of biomedicine is to improve people's quality of life and health through research, technological development and knowledge transfer. This is based on applying technology to living organisms in order to produce goods and services in fields such as medicine, agro-food and industrial production, energy and health. Engineering in telecommunications, aeronautics, genetics... Barcelona has various centres dedicated to research in different sectors of engineering. Research into new materials (such as graphene) consists of improving the manufacture of existing materials, as well as lowering costs and achieving improvements in quality control. 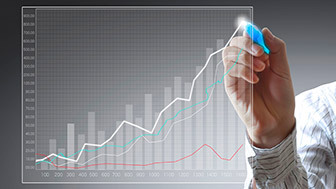 The Research Centre for International Economics (CREI) contributes to the understanding of how the economy works through research into macroeconomics and international economics. At the Institute for Space Studies of Catalonia (IEEC), the cosmos is studied in order to broaden our knowledge and develop new technologies using astrophysics, cosmology, etc. Catalonia has 3,349 companies involved in the ICT sector (70% of them in Barcelona) which offer technological and quality programming services for the country's social and business future. (Font: Cinco Días). In addition to the Centre for Demographic Studies (CED) there are three other large CERCA institutes, which deal with classical archaeology, paleoecology and the social evolution of cultural heritage. 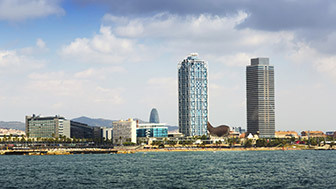 Barcelona is the mobile world capital and number one smart city in Spain.